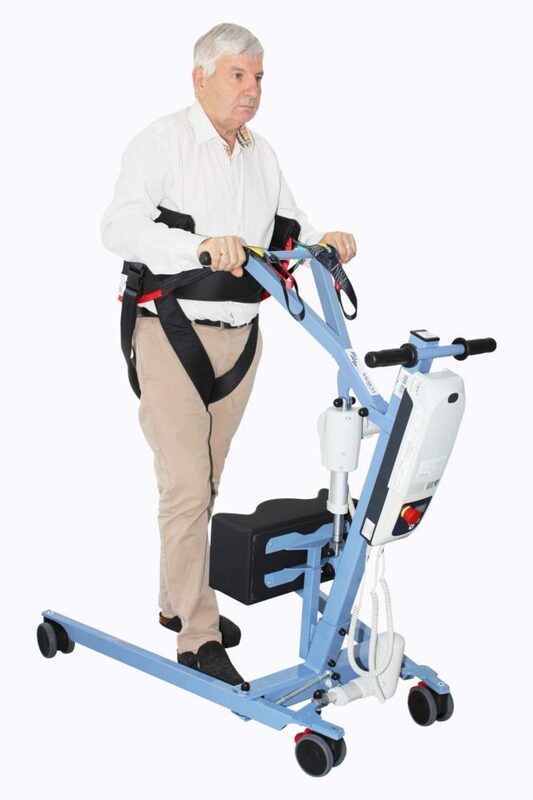 CE certified and manufactured in France, the Walking Aid Sling adapts to the morphology of each patient by its multitude of sizes (S, M, L, XL) and is used with all stand-up lifts whose platform can be removed. 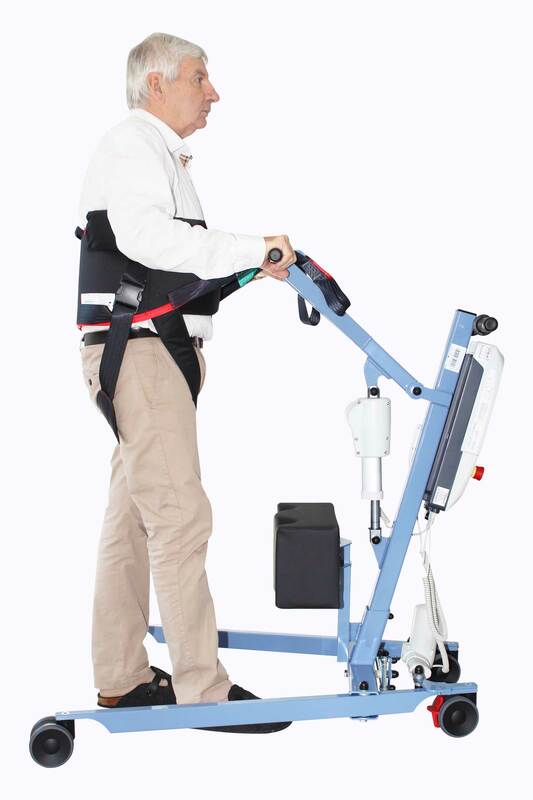 The Walking Aid Sling is used as a walking aid in order to improve patient’s mobility and independence. 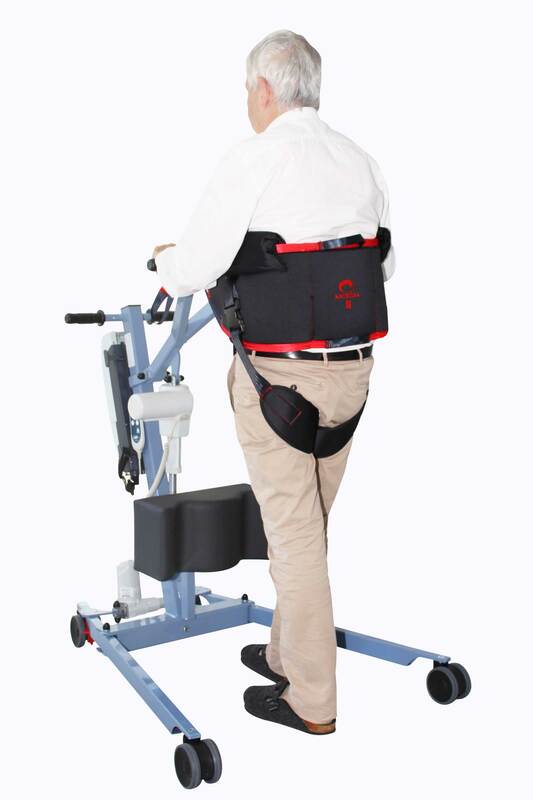 We recommend using it with all devices which are equipped with a removable platform.